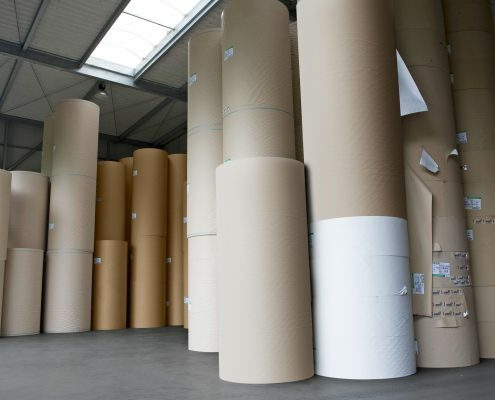 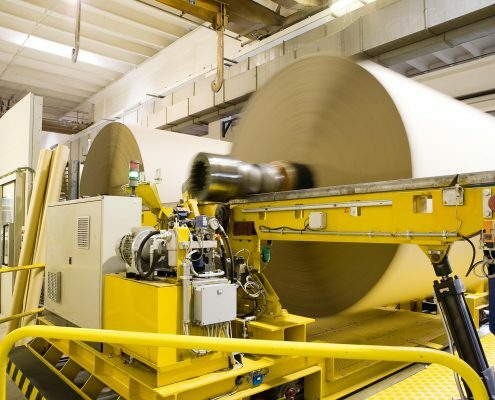 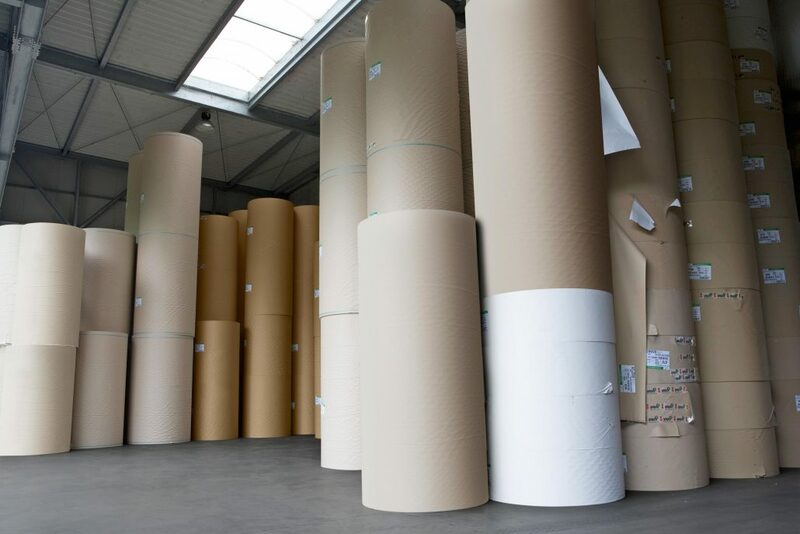 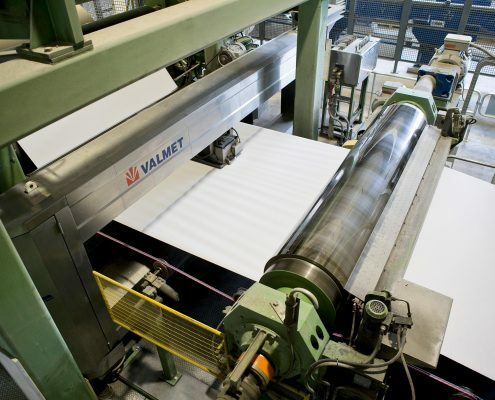 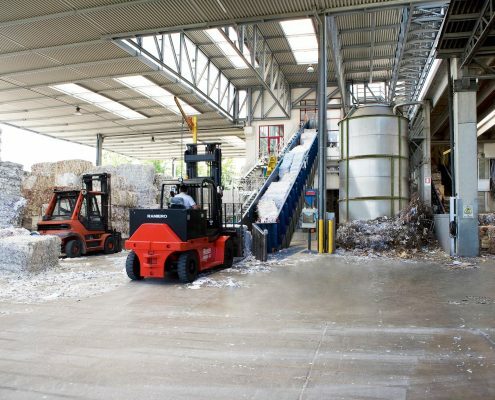 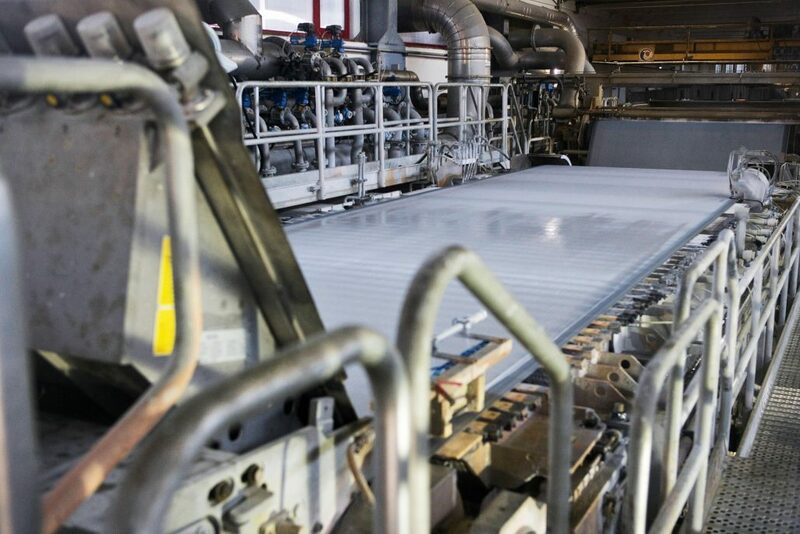 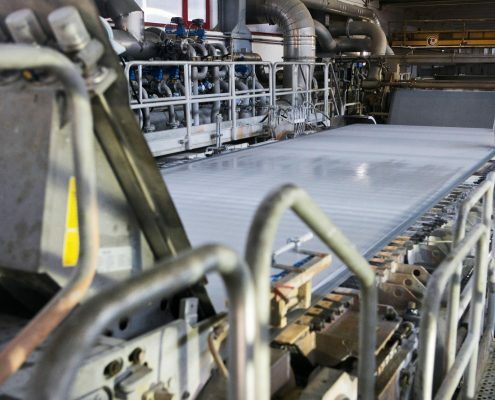 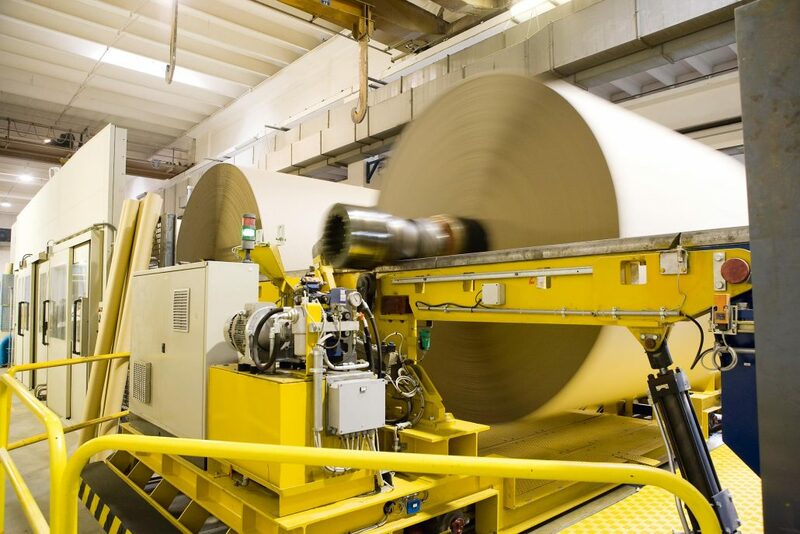 We produce paper and white liners to be used in industrial packaging paperboards, starting from waste recycled paper. 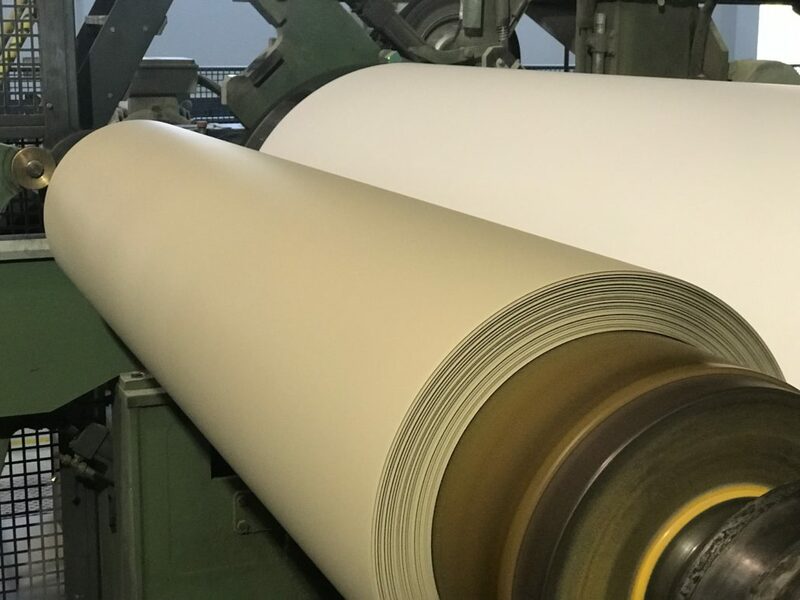 We offer different types of test liner paper: WT3, WT2, WT1, smooth or semi-smooth finished, with variable weights from 130 to 200 grams. 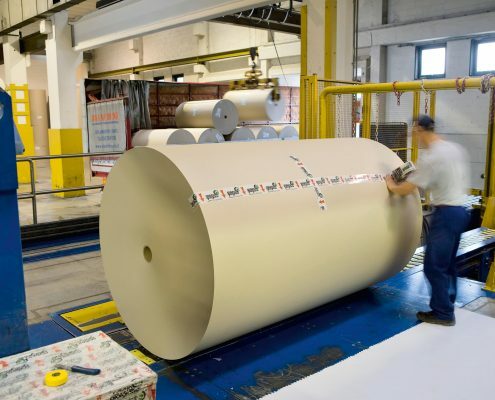 Every product is available in a paper reel with a maximum height of 261 cm and a diameter of 145/150 cm. 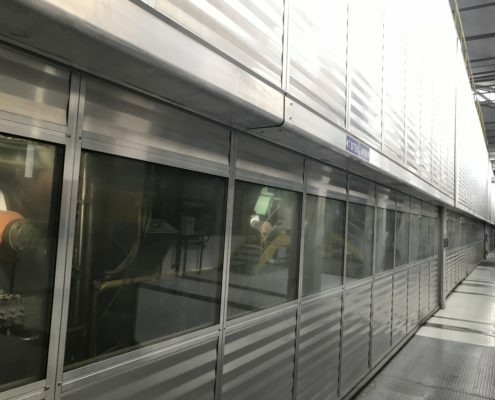 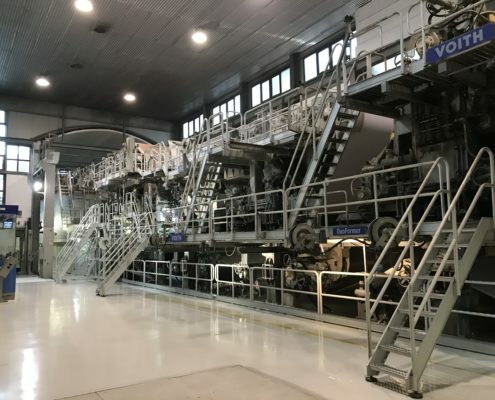 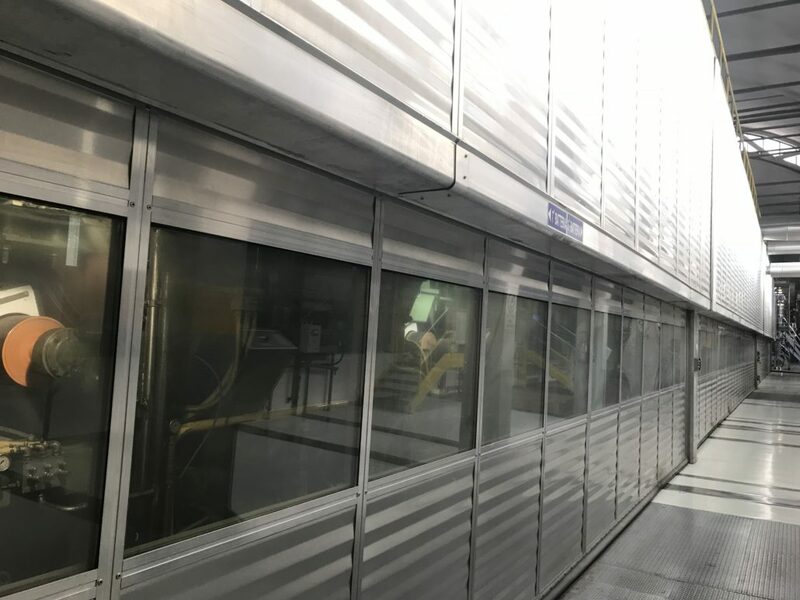 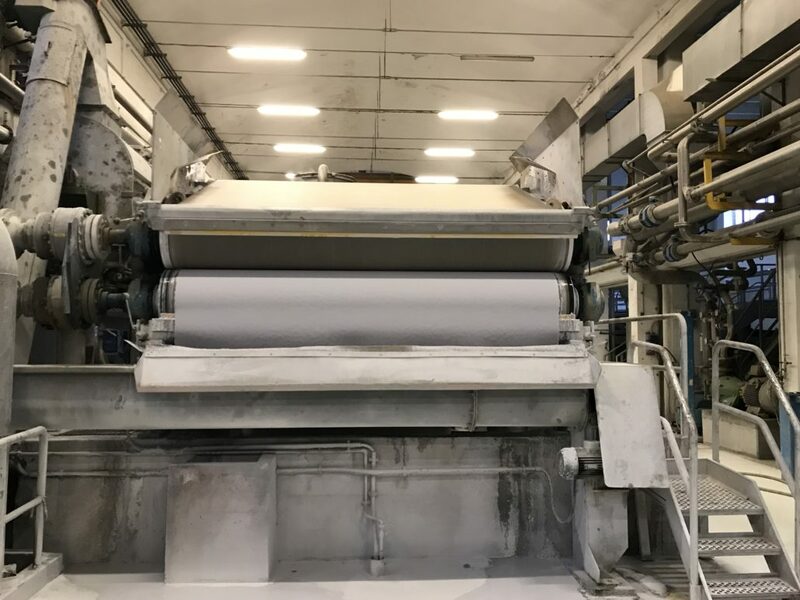 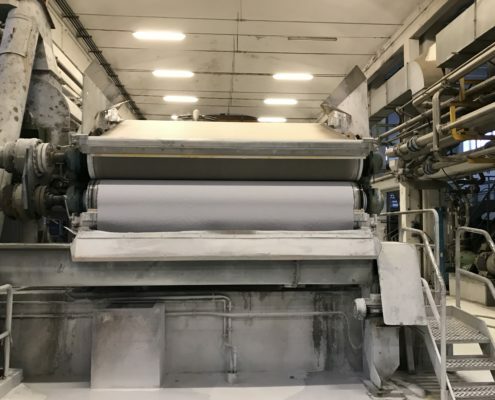 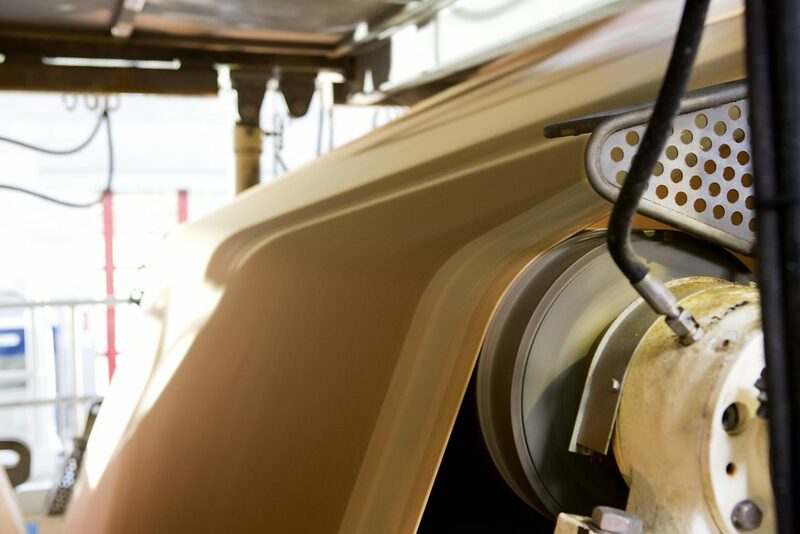 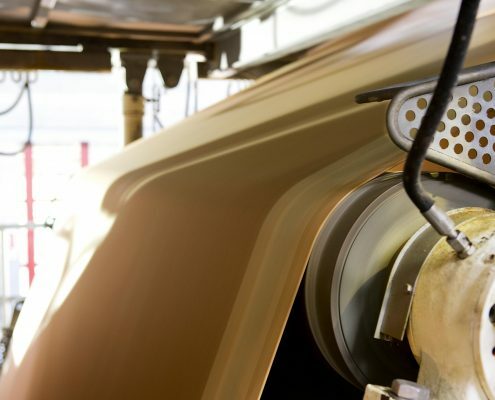 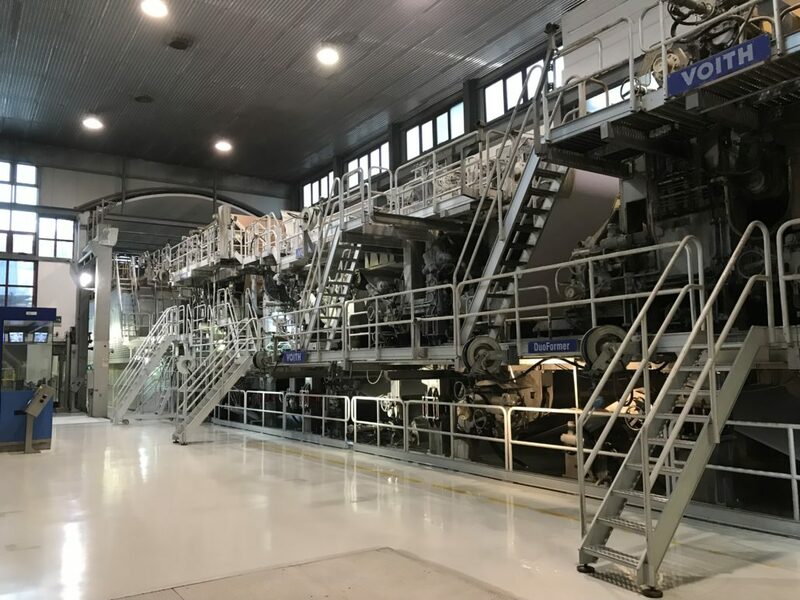 With more than 50 years of experience, Cartiera Giorgione became one of the most trusted and well-known brands in the field of white liners, constantly adding and improving our productive system. 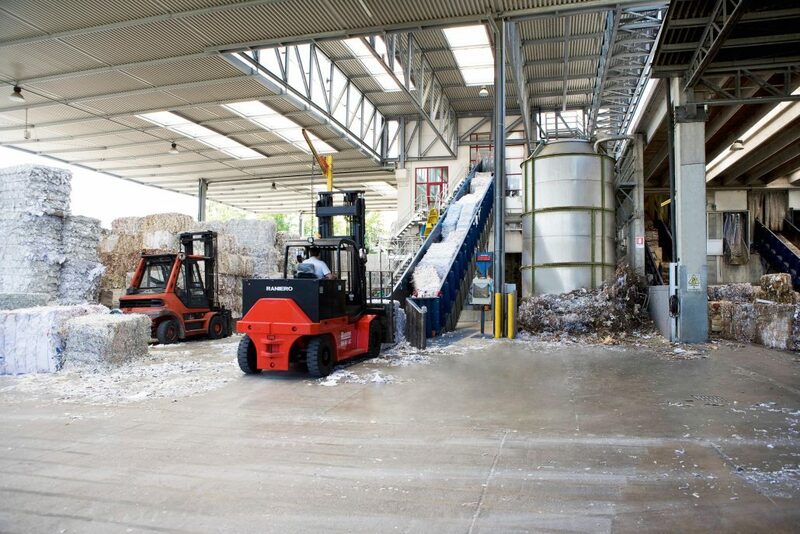 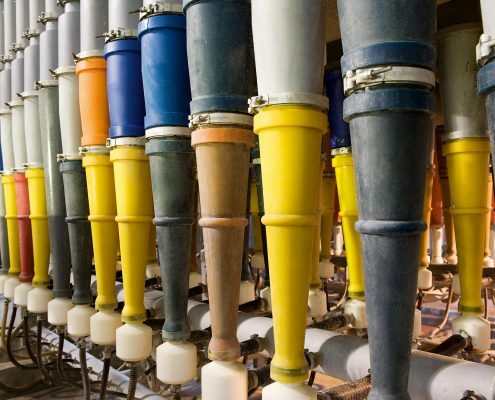 Our production cycle starts with two parallel pulp lines, Havana pulp and white pulp, which end in the stocking line. 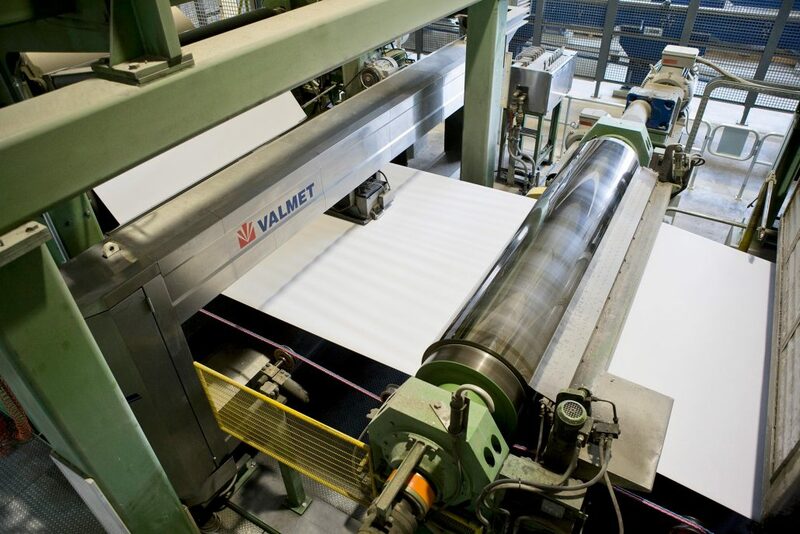 Paper pulp is composed of 99,4% water, and it comes out from a slice in the headbox. 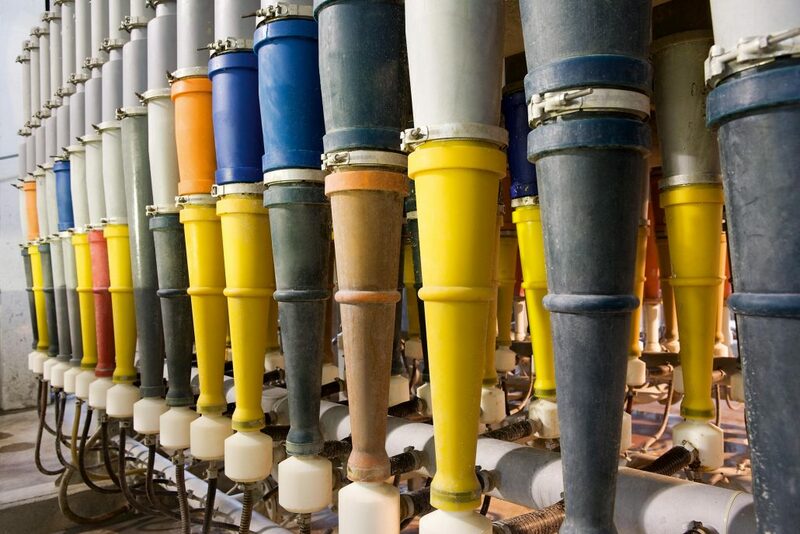 In this moist section of the machine, Havana pulp is blended into the white liner pulp, and then the combination enters the drying system.